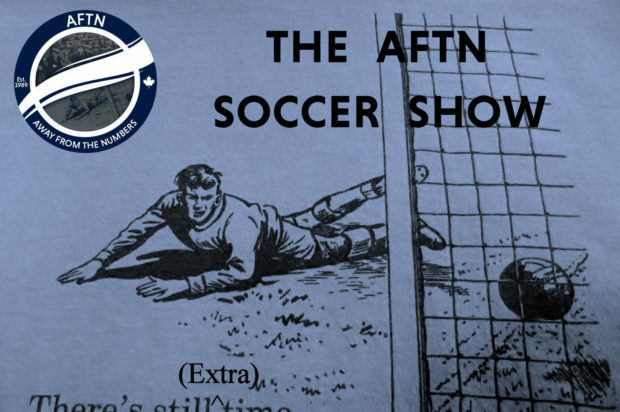 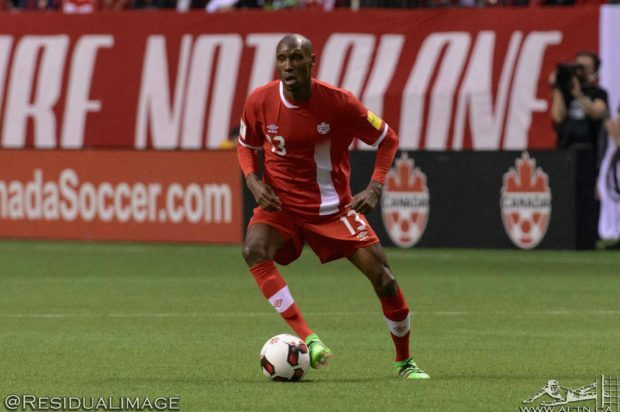 Will new initiative see Atiba Hutchinson and other Canadian players heading to MLS as DPs? 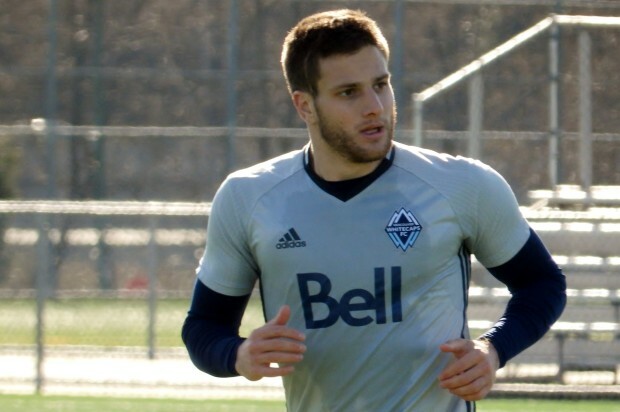 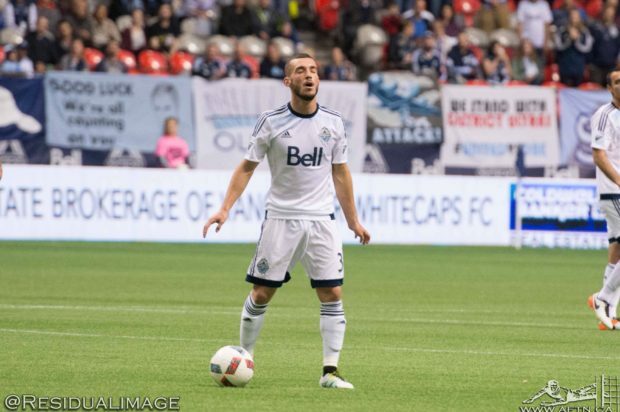 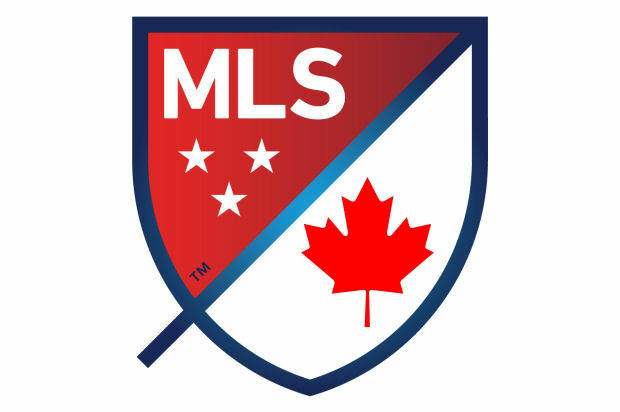 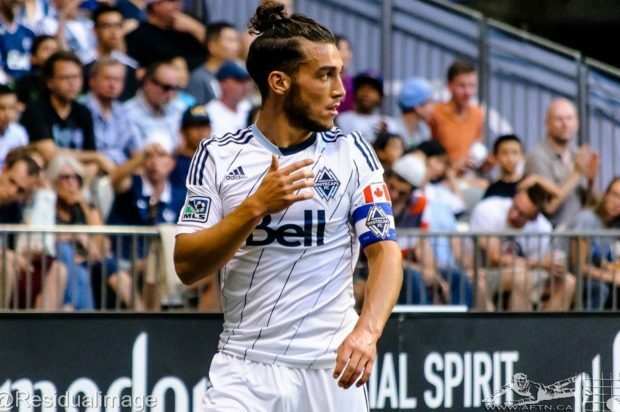 What will new MLS Canadian roster rules mean for the Whitecaps? 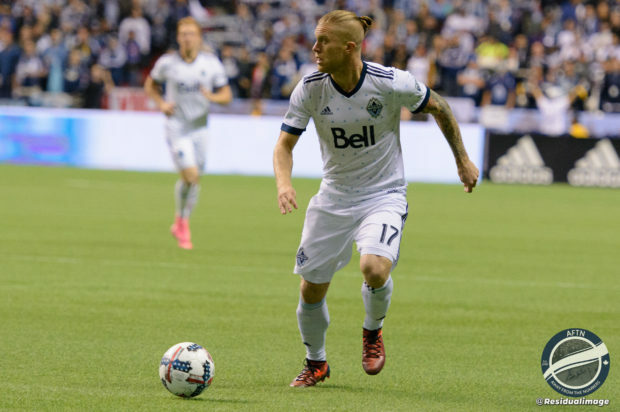 Opportunities going knocking for Whitecaps young Canadians, but do they only have themselves to blame?